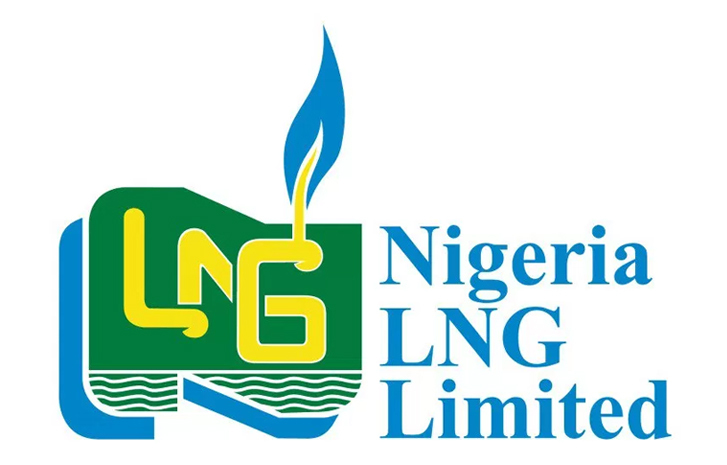 The Nigeria LNG Ltd., on Thursday announced that 2017 recorded the highest number of entries for the NLNG sponsored “The Nigeria Prize for Science’’, worth 100, 000 dollars. Dr Kudo Eresia-Eke, NLNG’s General Manager, External Relations, disclosed this at an event to hand over the entries to panel of judges, in Lagos. He said: “Science is a specialised field covered by specialised thoughts; research and development in this area have aided in the invention of breakthroughs that positively affect humanity. “The journey for the NLNG sponsored Nigeria Prize for Science is punctuated with milestones. “One of it is the consolidation of entries and announcement that entries are no more being received; that is where we are today. “ This year has the highest number of entries since the inception of the programme, with 27 scientists competing for the prize. According to Eresia-Eke, the theme for 2017 still remains: “Innovations in Malaria Control”. He said, “Last year, we had 16 entries generated by the same theme of Innovations in Malaria Control. “As such, there was no reward because the major criterion for this award is excellence. “But in recognition of the importance of the theme, it was decided that it be extended into 2017 because of the devastating effect of malaria, especially in Nigeria. “The aim is to find a long-lasting solution to the scourge of malaria in Nigeria,’’ he said. Eresia-Eke said that entry for the prize was open to scientists all over the world, irrespective of nationality. However, the prospective winner’s focus would be the one that had its thrust on a problem that weighed Nigeria down and also aimed at bringing a solution to it. Also, the Chairman of the Advisory Board, Prof. Alfred Susu emphasised that prizes would only and strictly be awarded based on excellence. According to him, some of the criteria for judging the entries will include originality and uniqueness of the idea, as well as the practicability of the concept. He said that the theme was important because malaria killed a lot of people in Nigeria, especially the vulnerable groups including children, women and pregnant women. In her remarks, Prof. Catherine Falade, the Chairman of the panel of judges and a professor of pharmacology at the University of Ibadan (UI), assured that the key indicator for choosing a winner still remained excellence and uniqueness. Falade, who is the Director of Institute for Advanced Medical Research and Training, UI, said, “The judges evaluation will be thorough. “The theme is apt considering our present stance in malaria control; though the rate is going down compared to what was obtainable in previous years, indicators still show high prevalence. “There is need for proven, validated, unique and clear evidence based data to address the gaps in malaria management. “It is only based on these that a winner can emerge,’’ Falade said.